3441 Washington Drive, Falls Church, VA.| MLS# VAFX940102 | Northern VA Real Estate Agent Dave Martin | 703-585-4687 Residential real estate services for Home Sellers and Buyers with expert negotiation and marketing strategies and experience. 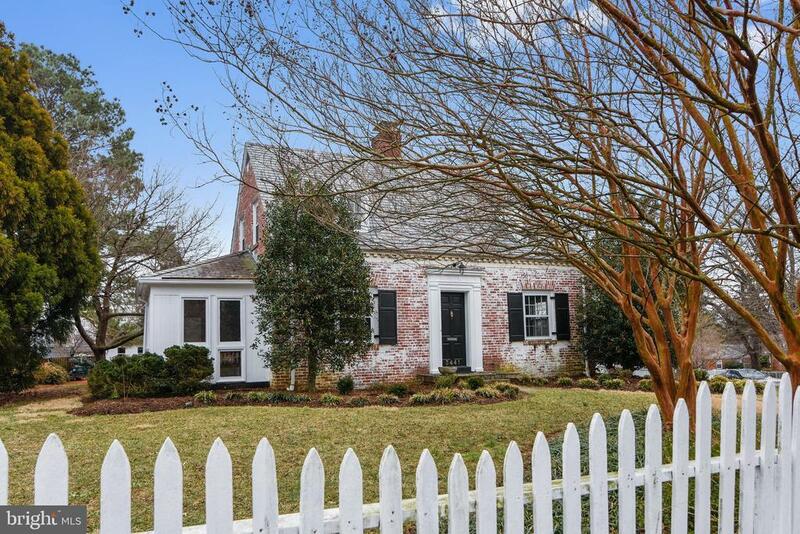 Lovingly maintained traditional cape cod 3-level one car garage SF all brick home nestled on a flat CORNER 0.31 acre lot beautifully landscaped with mature trees. Amazing slate roof. This home is a terrific opportunity for buyer to come in and create a home to their desire or just move in and take time to make it their own. Cozy up to the center wood burning fireplace in winter and then in the warmer months sit in the enclosed porch off the living room and enjoy the sun or a perfect place for entertaining family and friends for a cookout on the patio in the manicured gardens. The yard is completely fenced with a white picket fence and board on boarding fencing. Convenient sprinkler system to cut down on yard maintenance. There is a shed in the back garden with utilities. Rec. room and full bath in the basement. Amazing location and so close to D.C. and the Pentagon. HOME AS IS. OPEN HOUSE 2-9-19 FROM 1-4 PM. CANNOT SHOW HOME PRIOR TO OPEN HOUSE. Directions: From Bailey's Cross Roads: South on Columbia Pike, Right onto Courtland Drive to house on Corner of Washington Drive. Courtesy of Buckley Properties, Inc.